What does She to Shic have to do with Alive Health Centre? 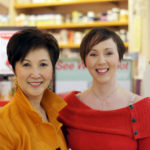 We are both local Canadian businesses that believe being beautiful comes from within and that the best kind of beauty is achieved when making smart healthy choices along the way. Great skin is something we all want, but results are only achieved with a healthy clean diet and you guessed it, bamboo silica, fish oil and probiotics are examples of supplements that help to achieve healthy glowing skin. 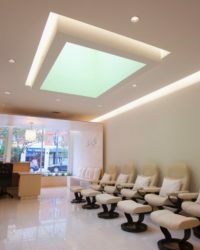 It is also important of course to put safe, natural products on your skin and this is why She to Shic is very well known in Vancouver as your leading salon for Natural Beauty. 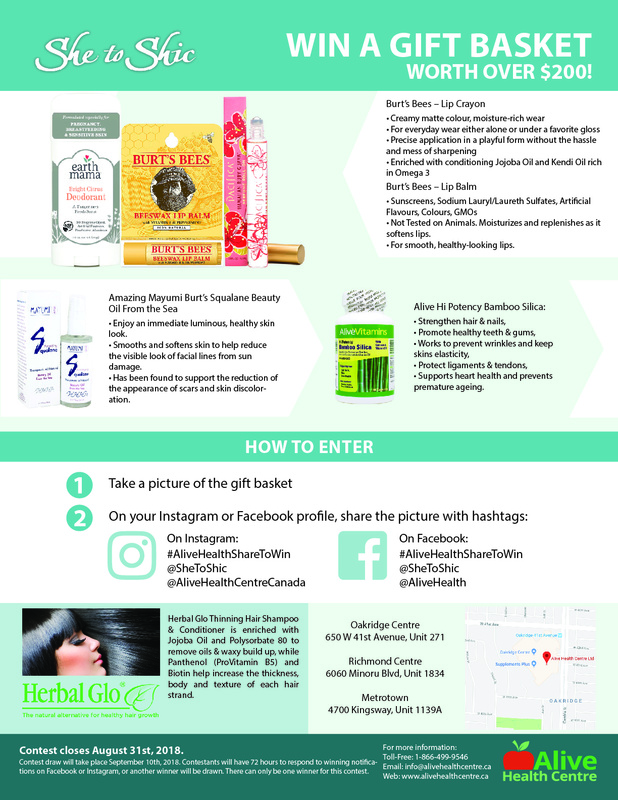 We have teamed up with She to Shic for your chance to win a basket worth over $200! It is full of amazing natural and safe health products! Here’s how it works! Read the information below and go to She to Shic in Kerrisdale! Enjoy an immediate luminous, healthy skin look. Smooths and softens skin to help reduce the visible look of facial lines from sun damage. Has been found to support the reduction of the appearance of scars and skin discoloration. 100% natural and compatible with our own natural sebum. Helps soothe irritated, dry and sensitive skin. Supports heart health and prevents premature ageing. Not Tested on Animals. Moisturizes and replenishes as it softens lips.